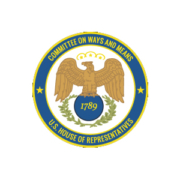 The chairman and ranking member of the House Ways and Means Committee have written to CMS administrator Seema Verma to ask her to address the lack of transparency in the Center for Medicare and Medicaid Innovation. 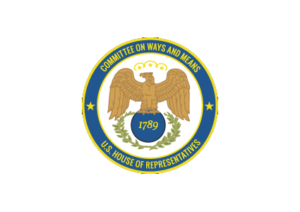 In the bipartisan letter, committee chairman Richard Neal (D-MA) and ranking member Kevin Brady (R-TX) note that “…Congress established CMMI to test different innovative delivery system and payment models to improve quality and reduce costs for Medicare and Medicaid beneficiaries” but observe that “…significant policy changes made unilaterally by the executive branch without sufficient transparency could yield unintended negative consequences for beneficiaries and the health care community. 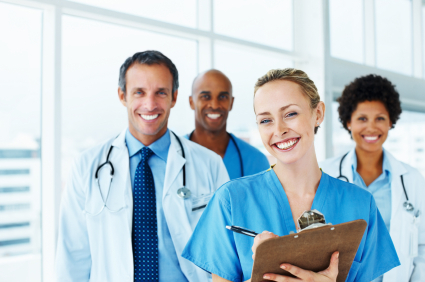 We strongly urge the Agency to provide more sunshine in this process, all allow Congress, beneficiaries, and stakeholders greater opportunity to provide feedback into the policies that CMMI tests that affect millions of Americans with Medicare. The letter also poses a series of questions about CMMI’s current endeavors. Learn more from the letter from Representatives Neal and Brady to CMS administrator Seema Verma. A coalition of 35 patient, physician, and hospital groups has written to new Secretary of Health and Human Services Tom Price and asked him to continue the federal government’s exploration of new ways to deliver and pay for Medicare services but to seek certain improvements in how those efforts are undertaken. … appropriately-scaled, time-limited demonstration projects, greater transparency, improved data-sharing, and broader collaboration with the private sector. Read the coalition’s entire letter, including a list of the group’s members, here on the web site of the Healthcare Leadership Council.